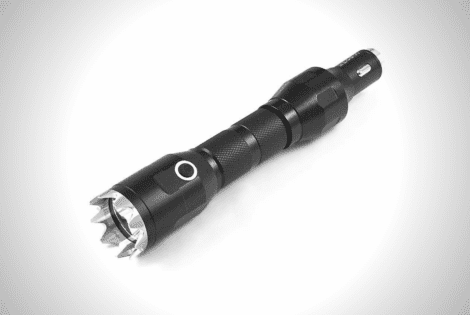 The EAGTAC D3A flashlight is one of the most notable everyday carry accessories we’ve come across, with its sleek titanium shell, top class tint, and best of all, its ability to take on various sources of power. 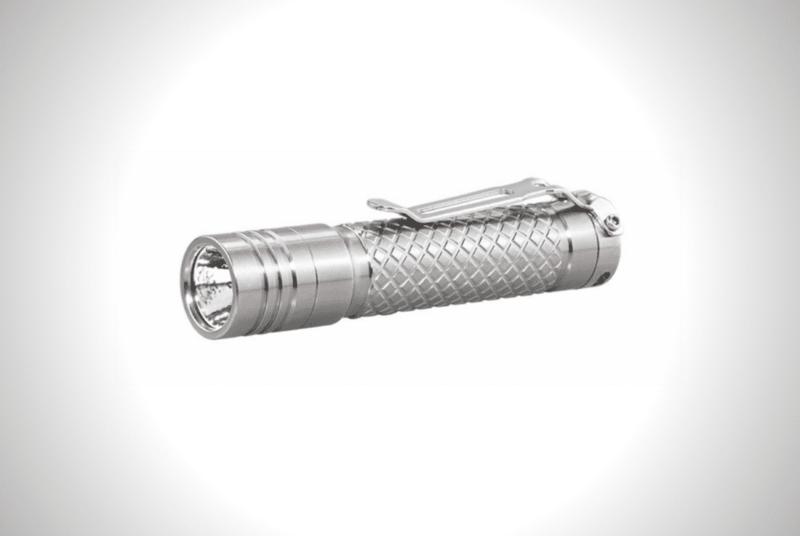 It will help you in the lighting department, and with plenty of panache care of its gorgeous titanium casing. The EAGTAC D3A comes as the latest option in this line of popular EDC lights. EAGTAC flashlights are praised both for their performance and form factor, and this new one isn’t an exception. The D3A is CNC-machined from titanium and brass, polished to a sleek mirror finish. Suffice it to say build quality is one of this EDC’s strongest suits. You’ll find cooling fins on the head and a diamond knurling pattern on the exterior, giving it a more robust, tactile feel. But as with any flashlight, it’s the inside that matters. Fortunately, the EAGTAC D3A doesn’t skimp on that front. We’re talking a new A750 RC LED driver that’s high-efficiency and offers various modes across the board. It also supports 14,500 rechargeable lithium-ion batteries for optimum, long-lasting illumination. 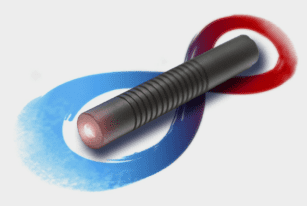 The driver comes paired with a cutting-edge Nichia 219C emitter with a 92 CRI rating. That’s currently the highest and most accurate renderings you can find on a flashlight. That’s something special considering how tiny this thing is. It can last up to an hour at 353 lumens, or over 150 hours on a 2-lumen setting. There’s also an included clip so you can easily attach it to anything, plus a rigid nylon holster for fast access. The new self-charging Faradeus flashlight is named after Michael Faraday for making the discovery of electromagnetic induction. A century and more has passed since his discovery and now the guys over at Kickstarter are using it to make some tech-savvy flashlights. If you’re on the market for a new bulb, why not consider the excellent and multi-functional MeetIdea Tactical Kit?